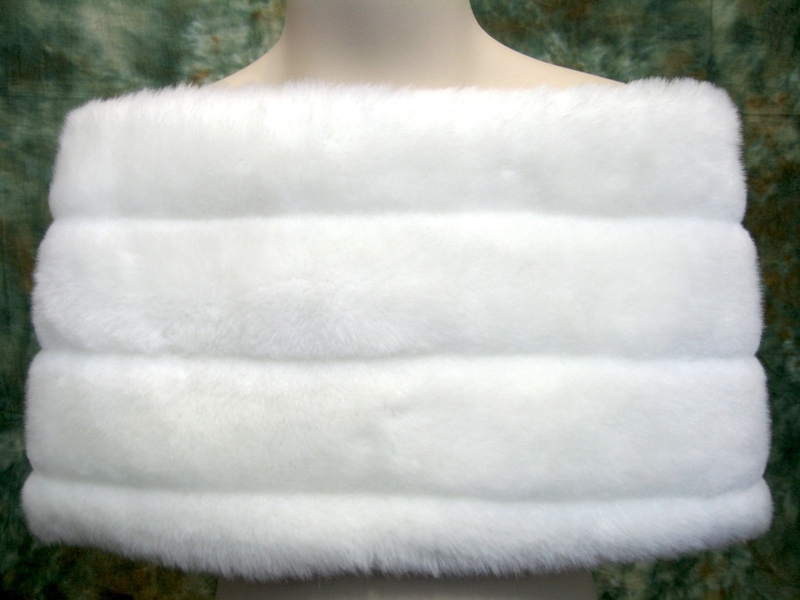 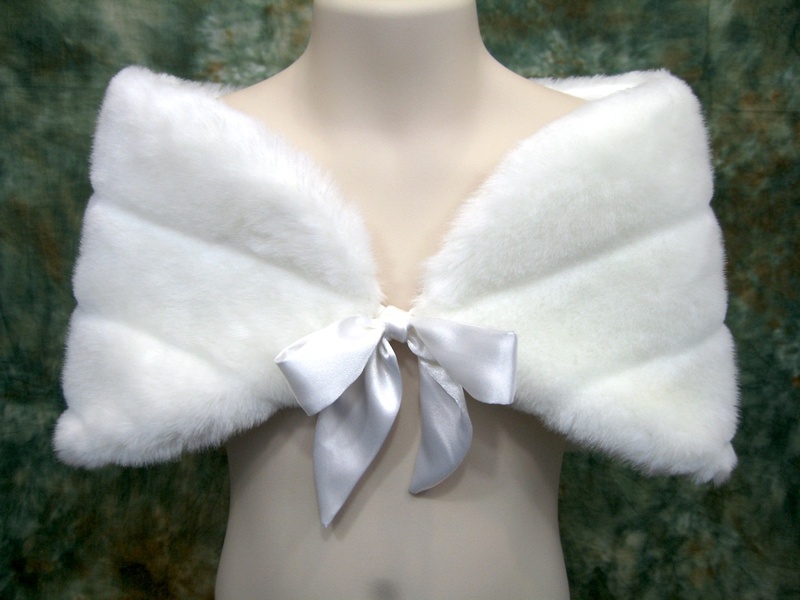 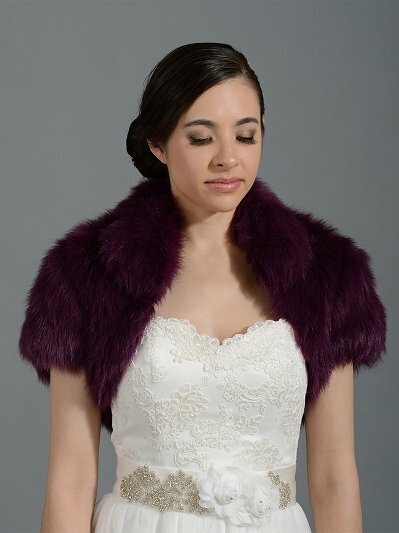 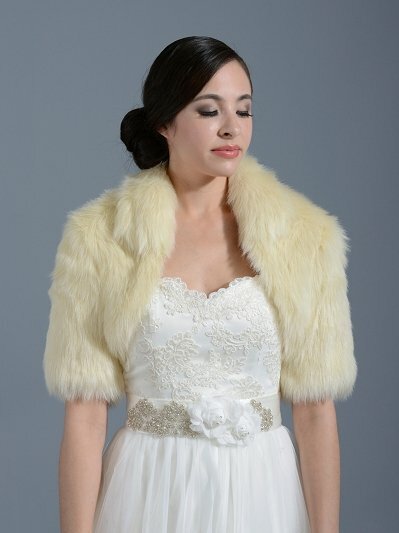 This is a beautiful White faux fur wrap shrug which is fully lined for flower girls. 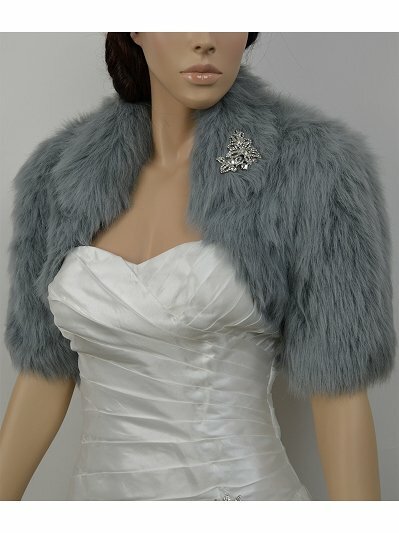 It comes with a beautiful rhinestone button. 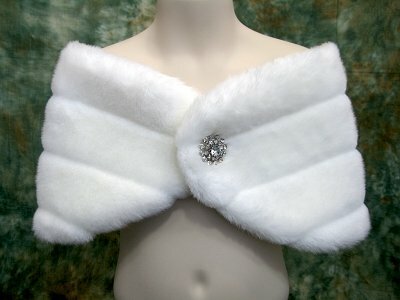 There is a hook-any-eye closure in the front to secure the wrap.